Today was holiday and from tomorrow its work , so had oil change from my R1. 30 min waiting at Kawasaki for marathon. Todays dinner , fried noodles with Mango shake. 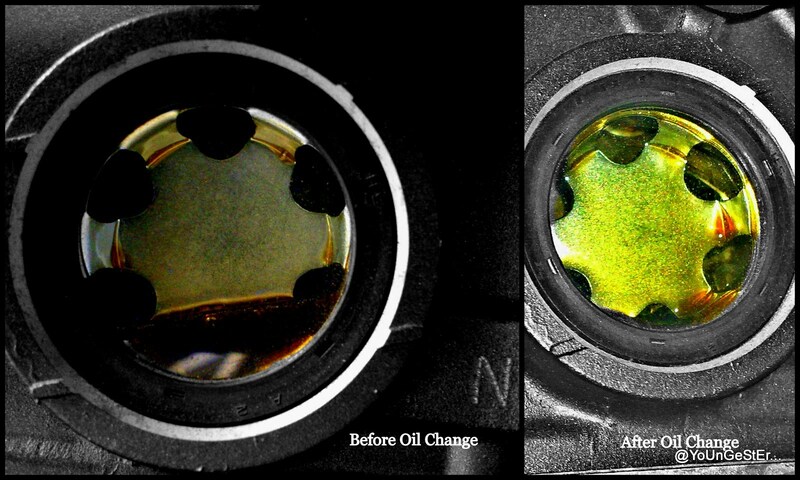 YZF_R1 oil gauge before and after oil change.